Regular visitors will know that I’ve decided to do a series (yes it’s completely ironic) of posts to share my impressions (from when I read the books) of some series that I’ve started but not yet finished. I recently realised that I’m part way through so many series that I need to sit down and do some soul-searching about which ones I should continue to ride, and which ones to gently let slide. Have you ever fallen asleep during math class? Are you easily distracted while listening to your English teacher? Do you find yourself completely uninterested in geography? Well, it may not be your fault. The janitors at Welcher Elementary know a secret, and it’s draining all the smarts out of the kids. Twelve-year-old Spencer Zumbro, with the help of his classmate Daisy Gullible Gates, must fight with and against a secret, janitorial society that wields wizard-like powers. Who can Spencer and Daisy trust and how will they protect their school and possibly the world? Janitors is book 1 in a new children s fantasy series by debut novelist Tyler Whitesides. You’ll never look at a mop the same way again. See my original review in full here. In a Nutshell | I enjoyed the originality of the story. Never before have I read about (or even contemplated) janitors having such amazing powers. I’ll never look at a janitor in the same way, I’ll always be wondering which side they’re on. Great for lovers of grease and grime. The books I haven’t read in this series. With 4 books to go, what should I do? 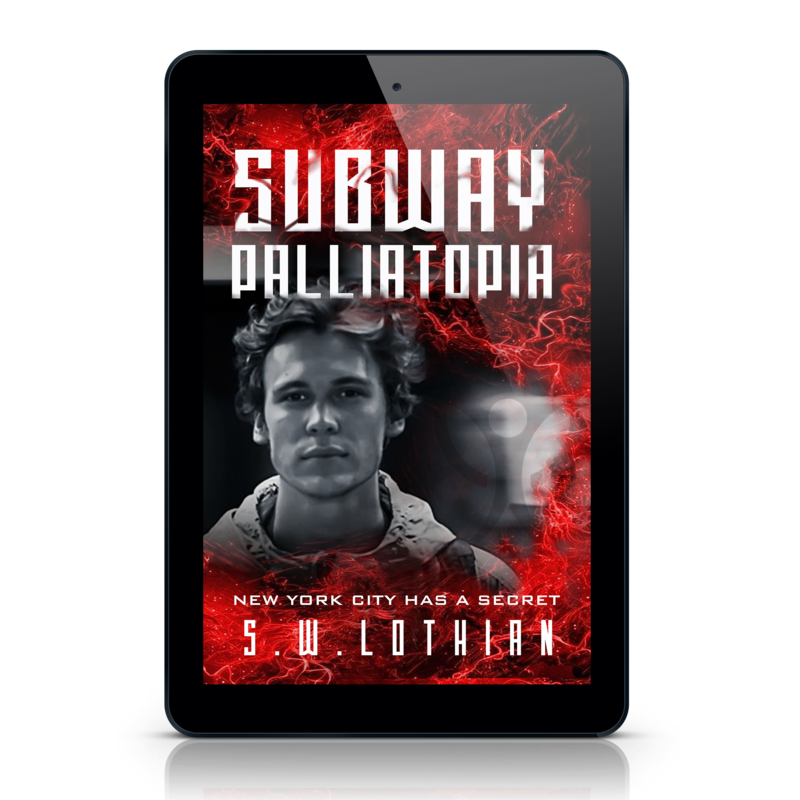 Next Post Subway | Palliatopia is on its way. Hi Steve. Boy, I love your ideas! I have so many Book 1s read or partially read. I need to figure out which ones to finish and which to drop. I voted but not with the leading decision. Thanks Cheryl, I’ve only touched the surface so far. If you go through your list I bet you’ll be amazed how many you’ve started. Only time will tell how much success I’ll have at culling mine. I had not heard of this series, but it sounds like a great one! I also have several book series to make the same decision about. 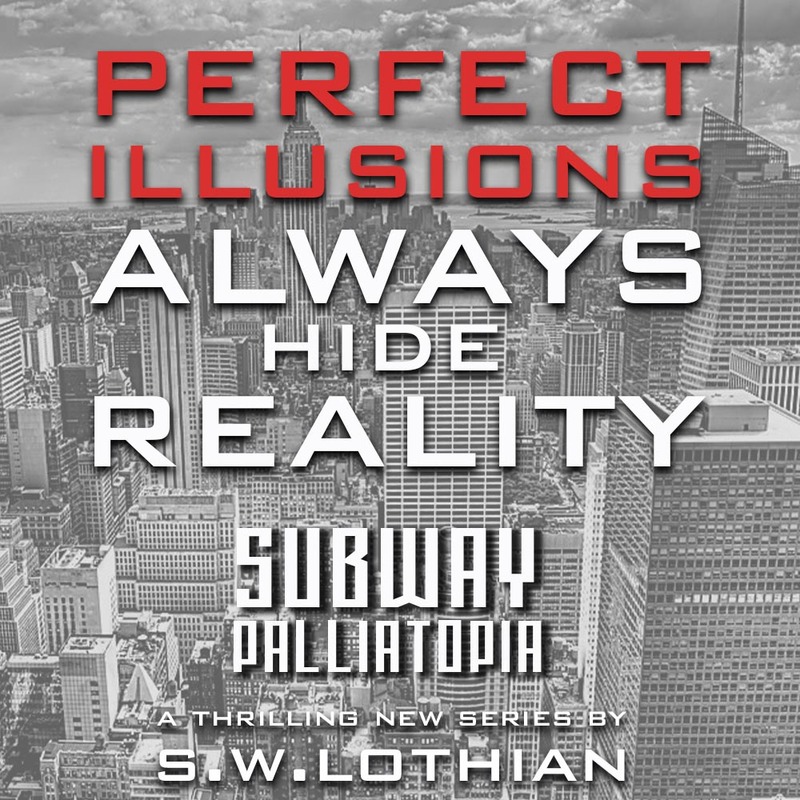 It’s a hard one, especially when you like the book, but the series contains several more books to read. Wishing you the best of luck! Thanks, Stacie. It’s been a popular series as far as I know, and I think it’s made the cut to stay on my ‘to be continued’ shelf.